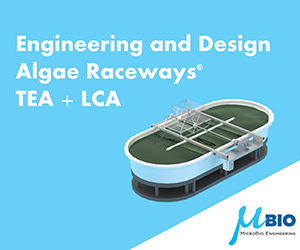 Cellana’s Demonstration Facility in Kona, Hawaii Island. 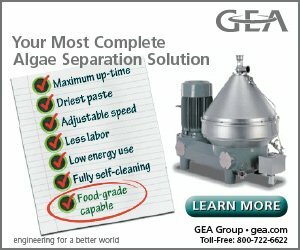 ailua-Kona, Hawaii-based Cellana, Inc., a leading developer of algae-based products for sustainable nutrition and energy applications, and Living Ink Technologies of Denver, Colorado, have signed a letter of intent for the joint development and commercialization of inks containing Cellana’s renewable algae biomass. Living Ink’s sustainable algae-derived ink is 100 percent plant-based, renewable and biodegradable. The majority of the ink is algae, turned into ink, and applied to paper. 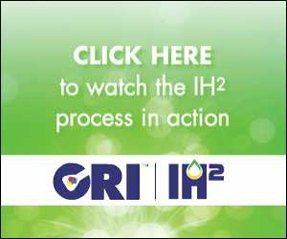 This novel ink will replace conventional ink that uses petroleum products and other chemicals. 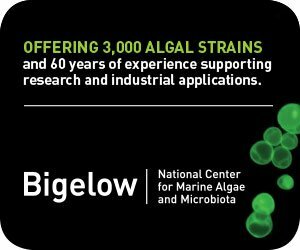 Currently, Cellana produces industrial-scale quantities of ReNew™ Algae – high-value algae biomass rich in omega-3 nutritional oils, proteins, pigments, fuel-grade oils, cosmetic-grade oils, acids and polysaccharides, as well as other valuable micronutrients – at its Kona Demonstration Facility in Hawaii. 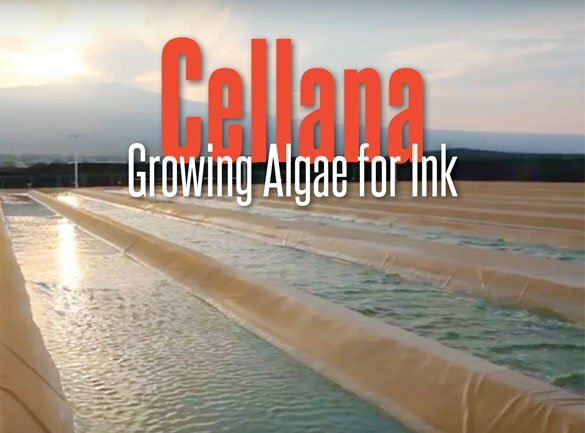 Cellana will supply Living Ink with whole algae biomass from its Kona Facility, and Living Ink will formulate inks and be the route to market. Financial terms of the agreement were not disclosed.